Wordpress is renowned for it's usability and general slickness, we find that it enables users to get going quickly and will do a lot out of the box, adding plugins for extra goodies allows you to create advanced configurations and masses of free themes enable you to create a brilliant and unique and special online presence. 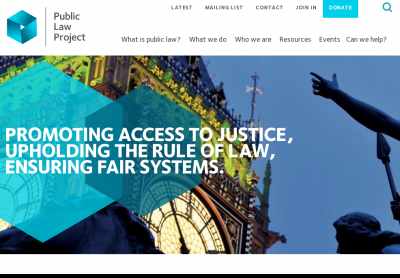 We launched Public Law Project's new website in July 2018, it features a custom visual design, resources library and events booking system, on a whizzy Wordpress CMS. The project involved migrating PLP’s deep archives of online materials in a number of distinct thematic and content categories from a proprietary Content Management System, which also handled their bulk email and CRM. We mapped their content into a new structure and commissioned custom visual designs from wave.coop. 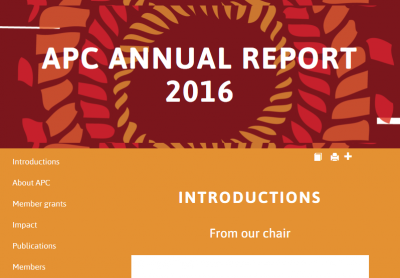 We used WordPress with some clever plugins and customisations to create this highly interactive online Annual Report for our friends at Associastion of Progressive Communications. They gave us content and design guidelines, and we came up with a really attractive and accessible document. 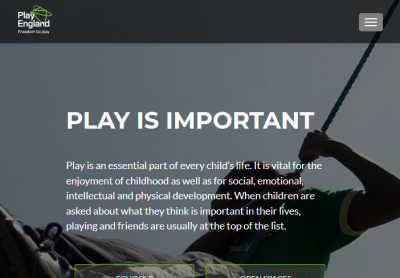 We transferred Play England's online materials from their outdated site into a shiny new wordpress CMS, with a heavily customised theme, that enables them to keep the site updated them selves, and allowed them to review their content in order to re-prioritise their online comms. 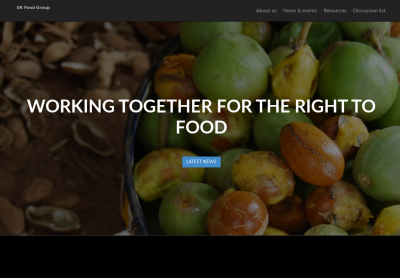 We worked with UKFG to re-theme their site. We helped them to select a free theme, and applied customisations to create a unique look that fits UKFG's brand and compares favourably with their peers and competitors. 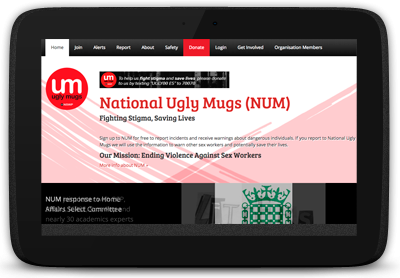 We took on maintenance of the brilliant multiple award winning online tool run by the National Ugly Mugs Project for UKNSWP. We redesigned their frontpage with customisable areas that bring users to the important reporting functions, and allow the team to control the highlights on the page and update it with their latest accolades. The site was designed and built for UKNSWP on the popular open source wordpress CMS, which meant that we could pick it up and continue it's development.